From behind bars rapper Gucci Mane has just fired some warning shots aimed at fellow rapper The Game with his recent track “The Definition”. The song is your typical diss track; which is great promo for Gucci’s upcoming album The White Album. Now that the shots have been fired we’ll see if Game comes back with something of his own for Gucci. Let’s not forget, The Game is no rookie to rap beef. Game is fresh off of signing a new independent deal too. With nothing but time for Gucci and a newly sparked fire beneath Game, we may just have hip hop’s next feud. 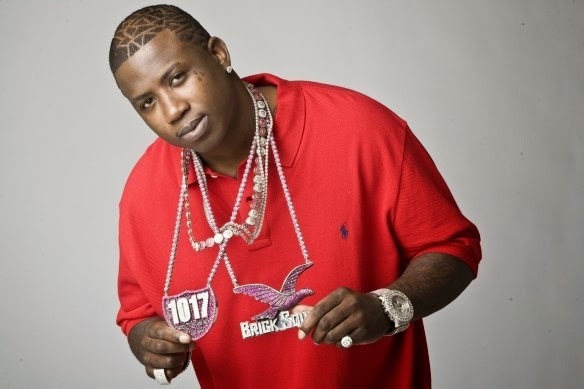 Check out Gucci’s diss track and let us know what you think.